Find a Cher Tribute Act for hire near you in minutes! Option 1. Enter your event location below & contact a Cher Tribute Act directly! Option 2. 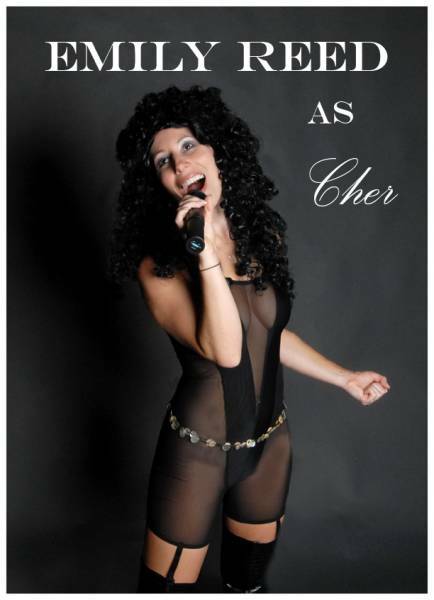 Request multiple quotes from available Cher Tribute Acts Get Quotes! Option 3. 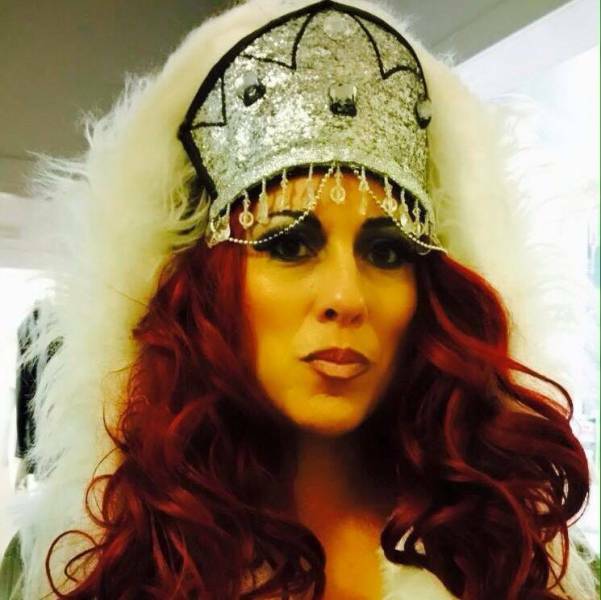 Read information & advice on hiring Cher Tribute Acts Read Advice! WANT TO KNOW MORE ABOUT CHER TRIBUTE ACTS? Read on for the most comprehensive guide to booking a Cher Tribute Act, including how much a Cher Tribute Act costs, exactly what they will do at your event, plus tips, advice and information to help make your event one to remember! What exactly will a Cher Tribute Act do at your event? When you hire a Cher Tribute Act, you will amaze and dazzle your audience until they believe they are actually at a real Cher concert! Cher is a singing legend that has far more hits than you would have actually thought! Whether it was with first husband Sonny in the 60s and 70s, or as a solo artist, Cher’s singing has always shone through! Cher, (or Cherilyn Sarkisian to uber fans!) has had an amazing career that has seen her transform from a unique singer to a top-drawer move star. Starring in films such as ‘Mermaids’, ‘Moonstruck; and ‘The Witches of Eastwick’. So, expect a lot of glamorous, sparkly costume changes as well! A Cher Tribute Act will perform all the hits that you would expect at a Cher gig, including ’Turn Back Time’, ’Strong Enough’, ‘Shoop Shoop Song’, ‘Gypsies, Tramps and Thieves’, ‘Walking in Memphis’ and ‘Just like Jesse James’. Cher has enjoyed no1 hits the world over! 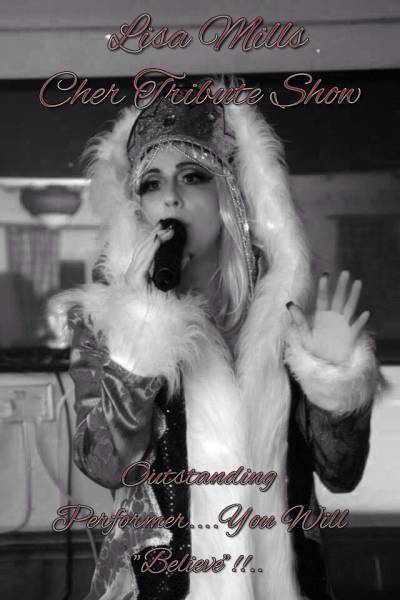 Mainly, booking a Cher Tribute Act will entertain your audience with a fantastic live show that will put the wow factor into celebrations and impress your guests, whatever their entertainment tastes may be. What event types are Cher Tribute Acts hired for? If the bride or groom are Cher fans, then surely you can’t get much better than hiring a live Cher Tribute Act to sing ‘I Got You Babe’ for the newlyweds first dance! The 1965 classic written by Sonny Bono and originally performed by Sonny and Cher is a hit that transcends generations and will be recognised by little children and elderly alike. What a perfect way to kick off a marriage! The Cher Tribute Singer can then proceed to bring out all of the hits which will include Rock, Disco, Pop, Dance, Country and more! In her 60 year career, Cher has covered almost every genre of music you can think of, so nobody will feel left out! A Cher Tribute Act would be a really fun way to celebrate a work-do or function! With hits that everybody can enjoy, a Cher Tribute Act will put on a proper show that may even make you ‘Believe in life after love!’. Whether you are looking for entertainment for an annual work event or a Christmas party, everybody will fall in love with Cher all over again! A Cher Tribute Act is exactly the type of entertainment you might need for an after dinner act, or a gala dinner event. Because of the feelings of nostalgia that Cher’s songs will evoke, your guests will be thrilled by such a special selection of songs. You might be looking to build a bridge with your customers? Well, a Cher Tribute Act will do just the job at your trade event or product launch! If you set up a Cher Tribute Singer in your shop, for example, then there will undoubtedly be a crowd that will build up to watch the performance. What a great way to gain some exposure! It’s worth noting that all the hits will be covered in the show without exception! Be it Sonny and Cher or Cher’s solo work. On request, the Cher Tribute Act can send you the set-list of songs performed before the event. How much do Cher Tribute Acts cost to hire? Our simple to use entertainment directory allows you to firstly search for the best Cher Tribute Acts who are local (or travel to your area) and then via the contact form you may message them directly to enquire for a no obligation quote to perform at your event. Some acts will also add a rough price guide to their profile for your convenience. What are the usual set formats and performance lengths for Cher Tribute Acts? A Cher Tribute Act can tailor their performance to times to suit you and your event, however, on average, a professional Cher Tribute Act will perform for two 45 minutes sets. How much space will a Cher Tribute Act need at your event? A Cher Tribute Act may be just one professional vocalist on their own, or a full band backing a Cher lookalike, so the space needed really depends on what the tribute is offering. If there is a full live band involved, then it goes without saying that you may need a full, 20 x 16 for a 5 piece band. It’s worth messaging the Cher Tribute Act using our messaging service to find out exactly. What equipment and set up requirements do Cher Tribute Acts need? As with most artists who sign up to Entertainersworldwide.com, a Cher Tribute Act will provide most of their own equipment. This should include all the instruments, mic stands, music stands etc. You may want to enquire if the artist needs a PA to amplify their sound, in which case we would advise to use our easy to use messaging service to find out. We do ask that each performer gets a backstage area in which they can prepare for the performance ahead. If your venue does not have a backstage area, then we kindly ask that you enquire with the venue to seek an alternative space in which the performer can comfortably get ready to entertain. How can you find and book a Cher Tribute Act with Entertainersworldwide.com? WANT TO RECEIVE A RANGE OF QUOTES FROM Cher Tribute Acts?